RAPID ROADSIDE ASSISTANCE- This is our core business, and we do it better than any other company. We provide best quality car batteries Dubai And Sharjah has to offer. Our professional technician coordinators are trained to guarantee our customers fast, reliable roadside assistance in Dubai,sharjah and abu dhabi. We provide emergency car breakdown services 24 hours a day, 7 days a week, every day of the year. Roadside Assistance Dubai Gives You The Best Roadside Assistance In Dubai,Sharjah And Abu Dhabi, So You Don’t Have To Burden Yourself With Punctured Tire,Car Breakdown Or Flat Battery Situation. We Get You Back On Track In No Time, Even In A Situation Where You Need Car Towing Truck. Whenever You Need Us, We Will Be There To Help You Out As Soon As Possible. We Provide Best Emergency Roadside Assistance And Car Battery Change Service In Dubai,Sharjah,Abu Dhabi. We Are A Car Recovery Company That Provides 24Hr Car Towing Service In Dubai,Sharjah and Abu Dhabi. Not Only Towing Dubai Area, We Also Provide Roadside Assistance, Emergency Vehicle Jump Start, Car Tire Change, Fuel Delivery, Motorcycle Towing, Accident Recovery And We Also Buy Used Cars We Pay Cash For Your Old Car. 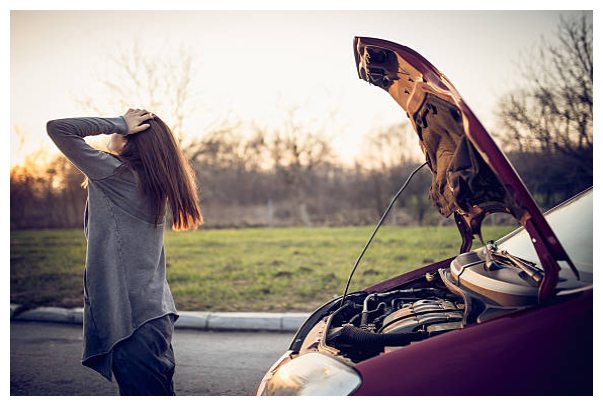 Roadside Assistance Dubai is a RAPID ROADSIDE RESCUE company that specialises in the replacement of car batteries,onsite flat tyre replacement , Emergency Car Recovery and Car Registration Renewal Service in Dubai , Sharjah and Abu Dhabi. We are open 24-7, 365 days of the year with expert car battery technicians, that diagnose and repair all makes and models of cars across the UAE. We provide 24 hours outstanding customer service and an incomparable car battery price in Dubai and sharjah.Please dial + 971 56 1158598 for your Roadside Assistance solution. What does roadside assistance cover mean? What is included in roadside assistance dubai? Roadside Assistance is a service offered by Roadside Assistance Dubai that provides everything from battery boosts to towing service. With Roadside Assistance you're covered anywhere in the Dubai, Sharjah and Abu Dhabi. What is covered by roadside assistance Dubai? 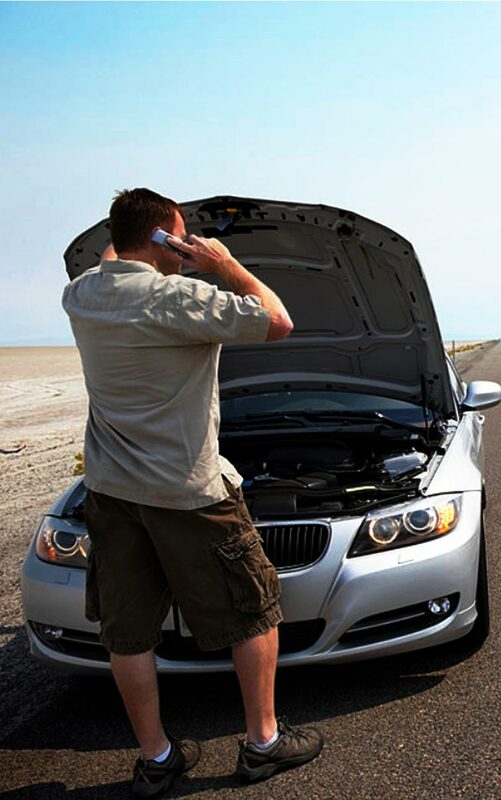 Roadside assistance Dubai coverage helps drivers when their vehicle breaks down. It is an option on almost every auto insurance policy.Generally, adding roadside assistance to your policy will get you: car towing, battery service, flat tire service, fuel delivery, lockout service, and Sand Pull Out.